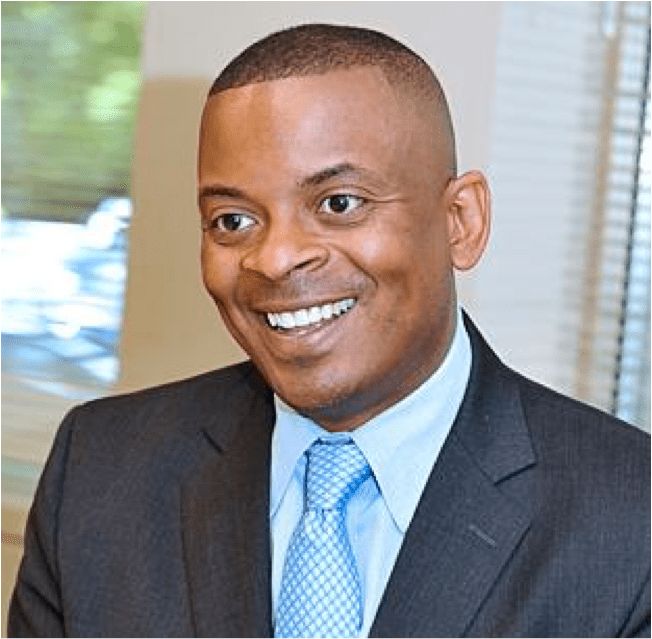 Tomorrow marks the end of Anthony Foxx’s first month as the U.S. secretary of transportation. Today he met with reporters who have been eager for an on-the-record meeting with him. Though Foxx has been confident and specific in answering questions by members of Congress, he was more reserved with the press gaggle. He repeated some comfortable administration talking points, even at one point making reference to “places like Peoria” — his predecessor’s hometown. The effect of federal dithering over funding isn’t lost on Foxx, but the administration just isn’t ready to make any concrete proposals. While he said sequestration was a “blunt instrument” that has dealt a “tough blow” to the transportation sector, he didn’t offer a revenue solution that would allow more spending without deficit spending. But will the administration put forward a concrete proposal — besides spending supposed war savings — to fund transportation? “The administration has put proposals out,” Foxx said. He repeatedly dodged the question of whether he would support a long-overdue hike to the gas tax or any other specific proposal. As we mentioned last week, no one wants to go first in proposing a gas tax increase or a VMT fee, and so we hear many echoes of Foxx’s assertion that whatever solution eventually arises “is going to be the product of a dialogue — it’s not going to be a monologue.” That dialogue is going to need to start with some brave soul throwing out a proposal, and it appears that Anthony Foxx has no desire to be that brave soul. He recognized that the president’s proposed infrastructure bank, Congress’s expansion of TIFIA, and the push for more public-private partnerships won’t “plug the hole” in the highway trust fund. And he returned to a very significant point he made recently when testifying before Congress: “I don’t feel that every single project that needs to happen in this country is one that is going to be attractive to the private sector,” he said. “There are some that are just public-good projects that don’t spin off revenue that would interest the private sector.” His affirmation that non-revenue-generating projects are still worthwhile is good news to transit advocates, since transit rarely turns a profit out of the farebox. And though you may not have heard much about it from the administration lately, Foxx insisted that high-speed rail is as high a priority as ever. As evidence, he mentioned the new freight policy council, stating that “high-speed rail is not just passenger-focused; it is freight-focused.” He didn’t elaborate further on that, though he may have been referring to the benefit to freight when passenger trains run on their own dedicated tracks. Do you know when we can expect to see some proposals from Foxx or some of his ideas (aka leadership)?